Looking for a meeting room in Normandy? 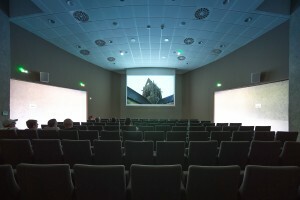 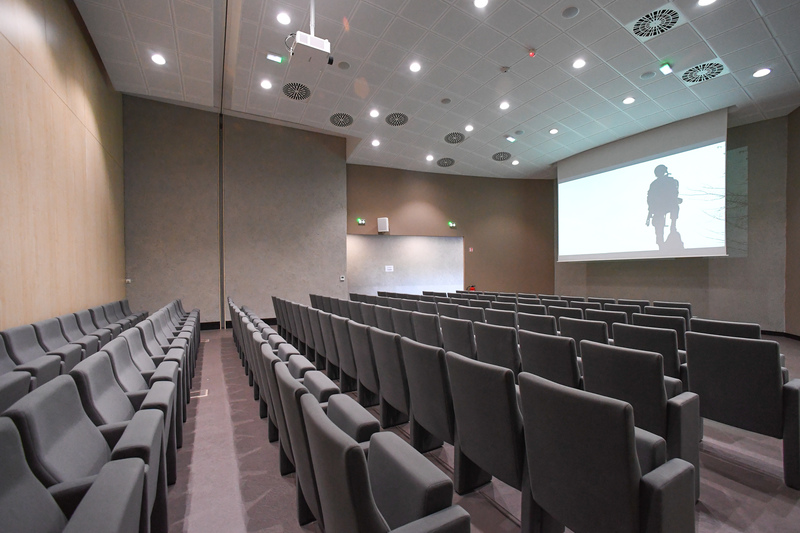 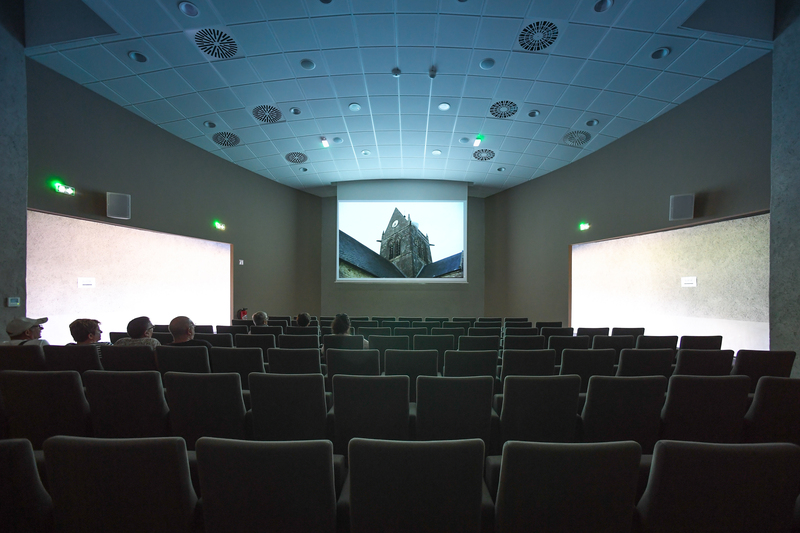 The Airborne Museum offers two rooms of different sizes to suit the size of your seminar. 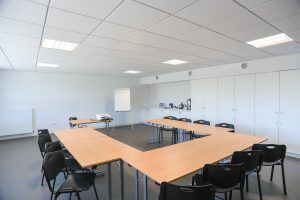 Looking for a venue for your business events? From 10 to 150 people, for the organization of your seminars, study days or business meetings, we offer seminar packages tailored to your needs and budget in Normandy.